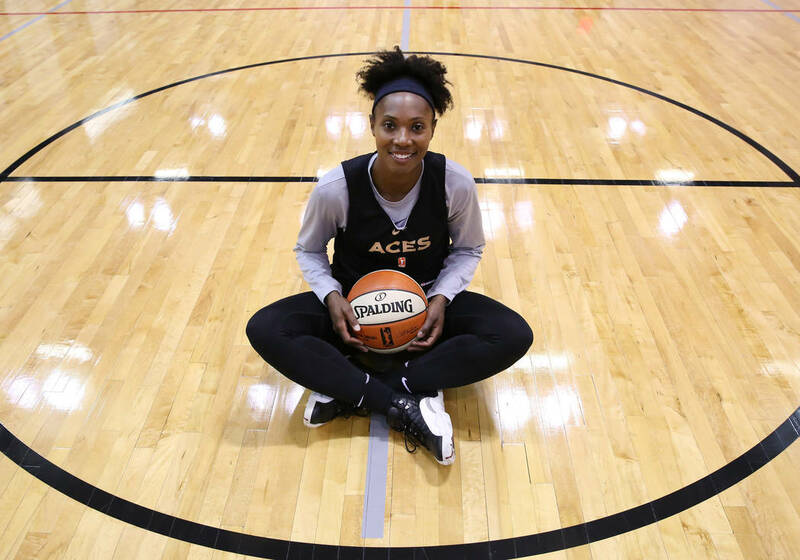 Sequoia Holmes, who graduated from Mojave High and starred at UNLV from 2004 to 2008, is the founder, director and coach of Sequoia Select — a grassroots travel basketball program for girls in Las Vegas. 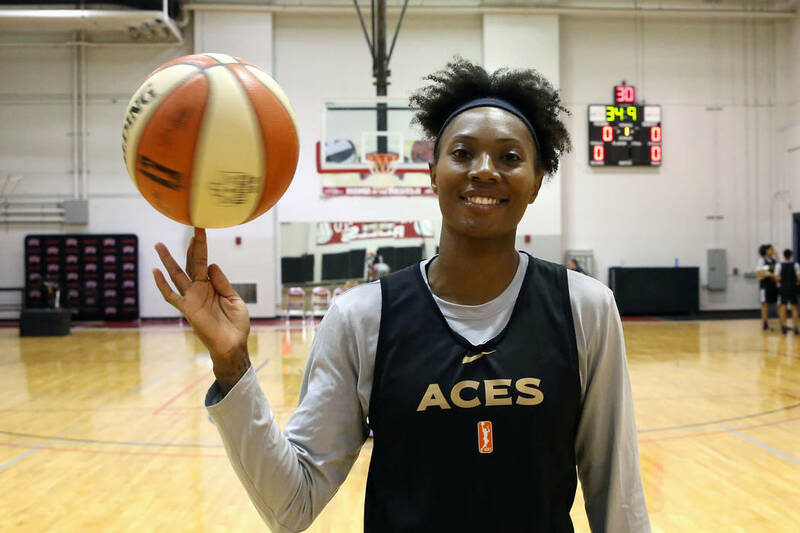 For the WNBA’s Aces, Sequoia Holmes is a basketball player. For 12 girls in the Las Vegas Valley, she’s a basketball coach. 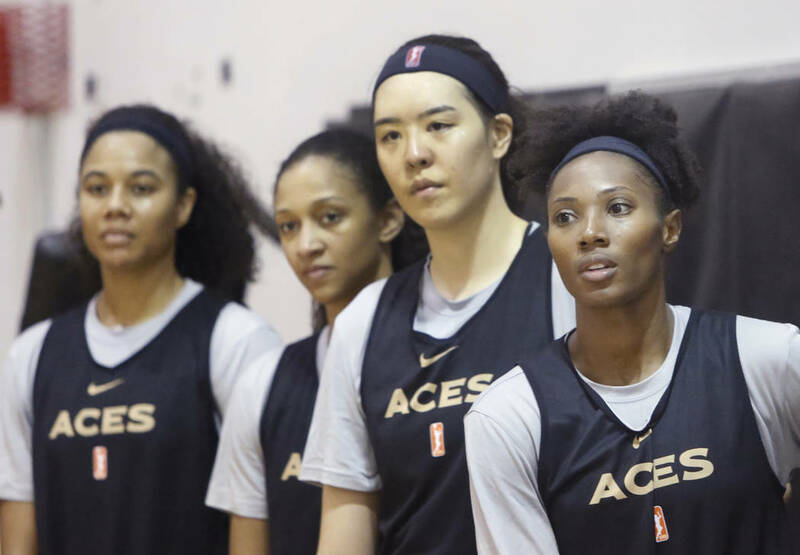 Holmes, who graduated from Mojave High and starred at UNLV from 2004 to 2008, is the founder, director and coach of Sequoia Select — a grassroots travel basketball program for girls in Las Vegas. 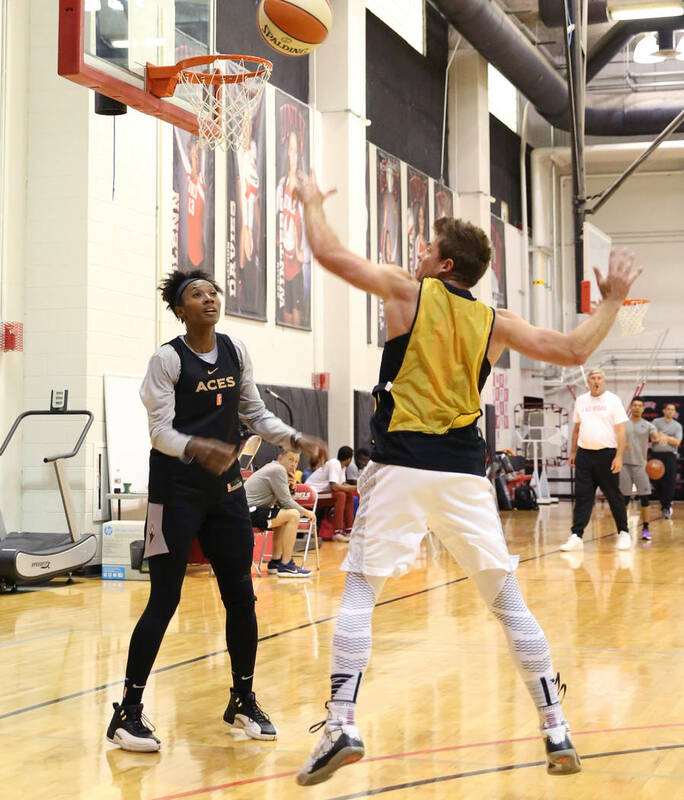 As a native, Holmes sought to provide a positive platform for high schoolers in her hometown and founded the organization last year while playing for the San Antonio Stars. 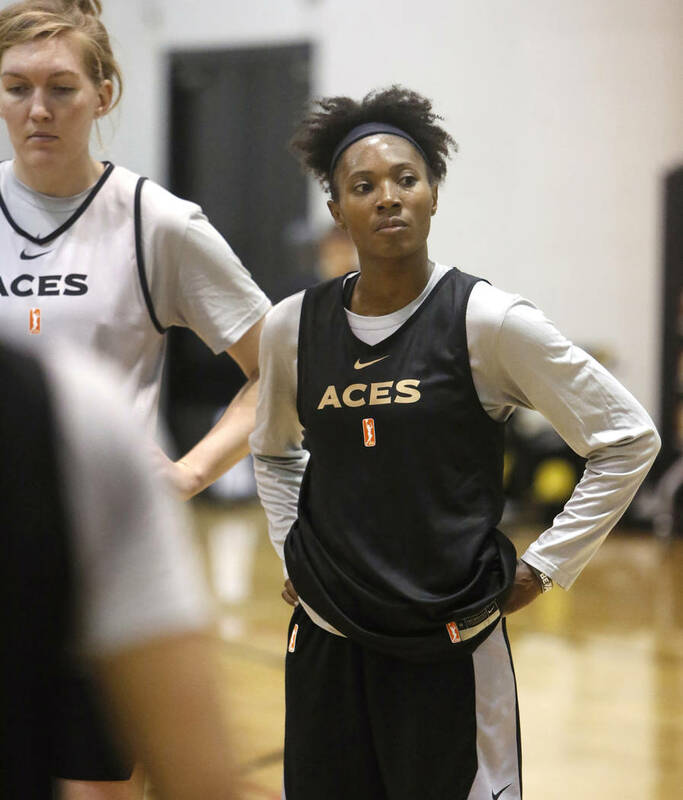 She mostly ran it remotely, communicating regularly with players and coaches by phone and text message, but, as a member of the Aces, is now coaching a 17U team this year while preparing for the WNBA season. Holmes, a 6-foot-1-inch guard-forward, remembered bouncing from travel team to travel team during her high school years, and said AAU basketball for girls was inconsistent during her upbringing. She landed a scholarship from the Lady Rebels, though, and averaged 18.3 points as a senior in 2007-08. Still, she went undrafted in the 2008 WNBA draft and floated around the league for a couple of years before landing in Angola, where she played professionally from 2014 to 2017. But Las Vegas remained near and dear to her heart, and Holmes returned home every summer, offering free clinics at Mojave to girls basketball players. 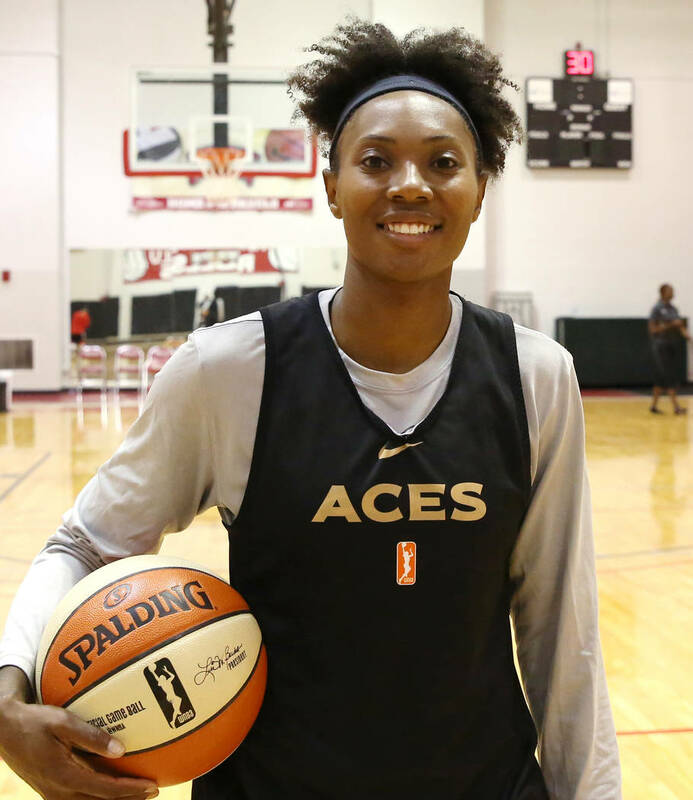 Shalonie Hutchinson, a former AAU teammate, lifelong friend and fellow Las Vegas native, encouraged Holmes to start a team, and Sequoia Select was created upon her return to the WNBA last season. Holmes, 31, glowed while discussing her program and players, for whom she strives to lead, teach and coach with the professional perspective she didn’t have during high school. She’s assembled an organizational board and coaching staff, and runs practices when they don’t conflict with her day job. Rancho senior Kyndal Ricks played for Sequoia Select last summer and said Holmes is an ideal role model. And a pretty good coach, too.